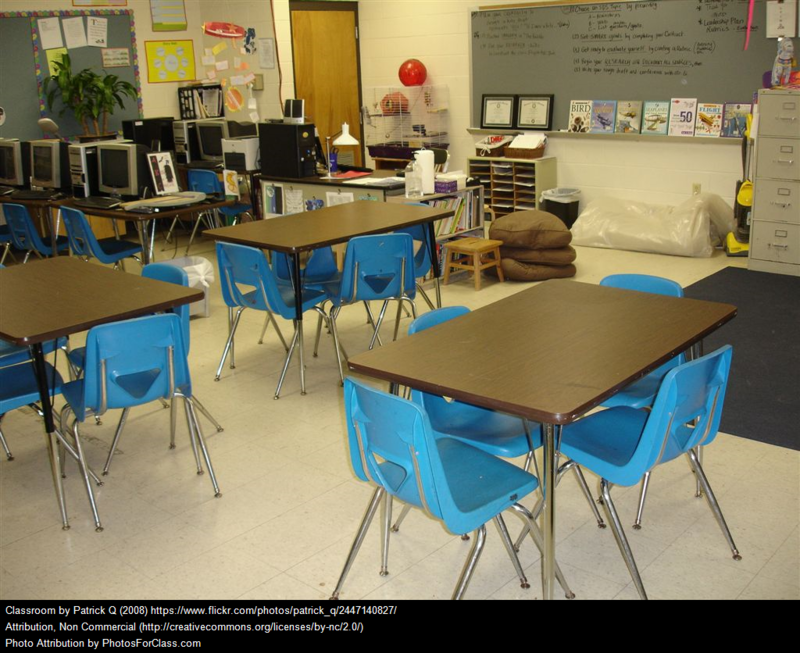 Classroom seating offers plenty of opportunities and dangers in any classroom. Primarily because of space limitations, mine are pretty traditional, but it’s always worth considering other options. The Science of Effective Learning Spaces is from Edutopia. It includes topics like seating. Classroom Seating: A Clue to Teacher Beliefs about Learning is by Angela Watson. Ideas for Classroom Seating Arrangements is also by Angela Watson. The Optimal Seating Plan? Letting Your Students Choose is from Edutopia. Flexible Seating and Student-Centered Classroom Redesign is also from Edutopia. 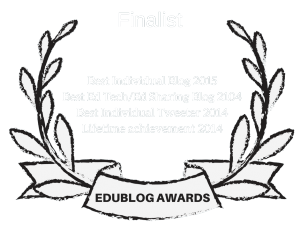 Classroom layout – what does the research say? is from Teacher. Flexible Seating in Middle School is from Edutopia. 6 Steps To Create Effective Seating Plans is from Teacher Toolkit. High School Flexible Seating Done Right is from Edutopia. 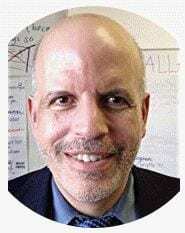 Arranging Classroom Furniture: A Glimpse into How Teachers Teach is from Larry Cuban. ‘Classrooms Should Be Set Up for Learning, Not for Cleaning’ is the headline of one of my Education Week Teacher columns.